Let us just agree to a point first that this topic of choosing the best web hosting for WordPress website is no rocket science, it is a simple thing but there are some ifs and buts that every beginner must know and confirm before making the final decision. It is not that complicated and there are some simple terminologies and terms that can define the best web hosting plan for your WordPress website as per your requirements and nature of the website. It may affect your website loading speed, security of your business and up time of your website So we need to attentive while choosing hosting for our website. There are certain questions you must ask yourself and the hosting plan that justifies all the answers or at least most of them is the one that is best for you. The script on which WordPress was developed has minimal system requirements. They need to have the latest versions of Apache, MySQL, PHP, and decent disk space and you’re all set. First question is whether you will need other scripts apart from WordPress? If the answer is yes, does the web host of choice provide these scripts? How many sites/mini-sites you might host in the future? So you need to make sure the hosting plan you chose provides an option for multiple domains or not. Does your hosting provider has reliable backup service? Because you will need a dependable backup solution in the worst case scenario. 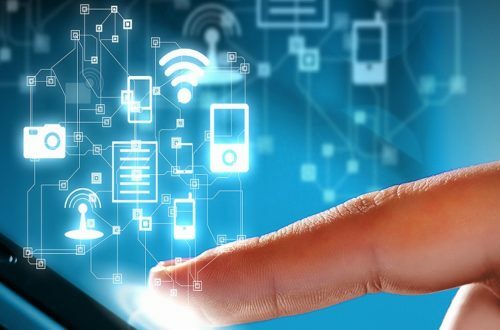 You must always hope for the best, thus, when your traffic reaches the peak will your provider face any issues with increasing the scalability with the host, or at least be able to upgrade to a better package with ease? The hosting you chose has enough bandwidth? Do they have customer service in your country or country match with your time zone? Does same plan and facilities you can get cheaply from other hosting services? Thus, ask your hosting provider all these questions and if the answer to all or most of these questions is positive, then that is the best web hosting plan for your WordPress website. This is one of the most important things that most of the beginners miss out. Many of the WordPress website owners thinks they won’t need to connect with the customer care as they have a simple layout and don’t have anything that might complicate things. But trust me when I say it is inevitable and in the hour of need when the customer care seems to be not helping, it is very much upsetting and disappointing. So, no matter how good the provider is, to choose the best web hosting, you need to have a good and attentive customer care service. Please also check whether their customer care service set up in your country or not. If not in your country then whether it is matching your time zone or not. This is one of the most debatable points of choosing the best web hosting plan for your WordPress website. If you ask me I will define it in one sentence that you get what you pay for. This is debatable because there is a huge range of hosting plans available i.e. from $1.99 to $100 per month. They all are getting their fair share of business and people are paying to both the extremes as well but the people paying them are not nuts and have reasons to justify their payment. To be specific, cheap hosting plans with lucrative terms and unlimited features traps you with some shared hosting plan or some compromised VPS, you can’t expect to get a managed hosting plan at the same price. If you don’t know what I am talking about just be patient as the next section explains each type of hosting plan as well as which is best web hosting for which kind of website owner. The web hosting companies are flooding out there with and new names and new offerings as well as intriguing packages. As discussed earlier we will look at different levels of hosting like shared, VPS, dedicated and managed WordPress hosting, as well as which web hosting plan is the best for your business and why. Shared web hosting as the name suggests is a hosting server where you share the server with thousands of other websites. Their trick to lure you in their plan is the low price and the term “unlimited”. They promise you almost anything unlimited like bandwidth, disk space and all the above-mentioned factors at the cheap price. Once they get you for the first term, that is when they boost the prices for the next term and as they make you share the hosting with many others, it justifies the less price. This kind of web Hosting is best for people who are planning to start a small blog or a website where they don’t need much space. If you need a space to share your thoughts with the limited audience with minimum income earning expectations, shared web hosting is best for you. If you ask for my opinion, Bluehost holds the first position, Fatcow ranks and Siteground and Godaddy ties at rank three. VPS stands for the Virtual Private server, it means you use the private server which is given to you via cloud computing, the provider gives you your space and that space is yours exclusively, and you don’t share this with anyone. 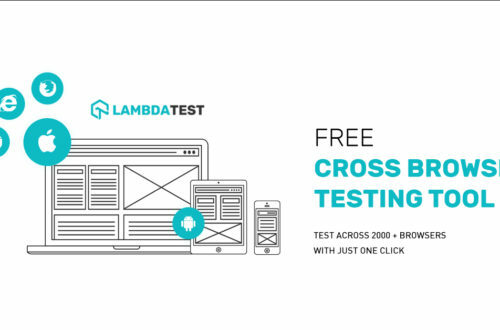 Thus, you get better speed and better performance in comparison to shared network. You can also demand additional disk space, bandwidth, IP addresses and other such services. 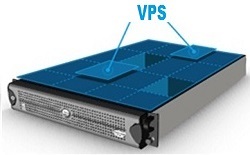 The price of the VPS is slightly higher than that of the shared network. The price range can be between $20 and $60 depending on the company you choose. Most of the hosting providers who sell Shared Hosting also have VPS hosting facility, now the question that remains is whether you should opt for the VPS option or not? Well, to be frank, if you have some extra cash apart from the website and you are not planning to use it anywhere, just go for it. If you have VPS it is better web hosting plan than Shared Hosting for your WordPress website. Well, let’s say you are planning to expand your business into a large company and now VPS doesn’t compensate enough for your hosting requirements, you can upgrade your hosting service to Dedicated Hosting. In this, you don’t get the part of the server, but you rent the whole server. The whole server including the hardware works exclusively for you. You don’t share anything with anyone but, it comes at a fat price of $100+ per month depending on the company you choose. If you ask me if you are planning a big business and premium services, dedicated hosting is the best web hosting plan for your WordPress website. Managed WordPress Hosting as the name suggests, provides hosting only for the WordPress websites and are highly compatible in terms of service with it. They are like the inseparable lovers. The average price of Managed Hosting is around $30 and you can get hosting for a small blog to Government level organizations. Some of the best Managed WordPress hosts are WPEngine the best if you ask me, Pagely much better, Pressable and Pressidium ties in service. Hope now you probably know how to choose the best web Hosting for your WordPress website.And actually it is first and most important step to keep traffic engaged to your site. Otherwise if you choose any random hosting and If the server Go down in every couple of days then people will start loosing interest in your site even if you provide great content and all the relevant information to the audiences. So we are providing you best web hosting services, their feature, plans, advantage and disadvantage. Please go through each hosting site and then take decision as per your requirement. Houston-based HostGator is one of the largest web hosting site on the planet with over 9 million domain names hosted and you will find their customer care service in many countries. We personally consider hostgator is one of the best and most-suitable web hosting service . Even we are using this hosting platform since Jan 2016 and never get any issue. Best thing what I found about hostgator is customer service. They provide great customer service and available to help you 24*7. One negative thing which I got in one year that they never hold your website even for a single day if your hosting plan get expired . I think they should consider at least a week . In last one year their server was down 2 time and took approx half an hour to get up. So I think it does not affect much business. Hostgator offers three different hosting plans to suit he needs of a variety of businesses.When you open hostgator site then you will redirect to your country site but plan for each county will be same only amount for hosting may change. About the company: The web host servers are powered by wind energy which makes Hostgator an Eco-friendly venture. 1. Eco-friendly hosting and easy control panel- As this web hosting site run by wind energy so I can say it is a eco friendly site and if you buying host service from here then your contribution also add with eco friendly environment. They have very simple control panel and you can easily access any entity their. 2. 45 days money back Guarantee – This offer assure you to get refund in 45 days if you don’t like their service & they will complete refund you if you not satisfy with their service. 3. Affordable plans – As we see in above image about different plans of hostgator and it’s affordable. Even if you have more than one website then choose baby plan so you will get more benefit in less amount. 4. 99.99 up time Guarantee –I personally verify their up time and it’s absolutely correct that they have 99.99% uptime. 5. 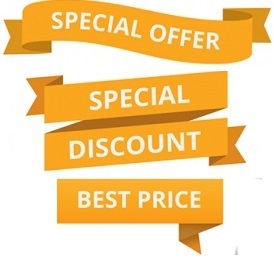 Always available discount coupons- You do not need to pay whatever price you re seeing in above plan as they always have coupons and promo code to reduce your price and such discount coupons more available on festival time. 6. 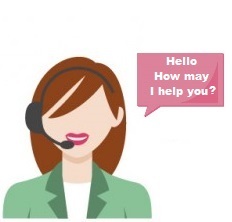 24*7 Phone, Live Chat, Email Support – Thing which I like most in hostgator is their customer service,I am not sure about other country but yes in India hostgator provide good customer service. 7. You can pay via local digital wallet- You can easily pay their price via your local digital wallet.In India you can use PayU or PayTM wallet & some time get discount n their site also. 1.Expensive- Hostgator is more expensive than other web hosting company. 2. Plan expire your website stop- If your hosting plan get expire then you need to renew in same day otherwise they will not help you even single day to hold your site live.It may affect your business or visitor. 3. Extra fee for additional service- If you want security then you need to pay. If you want backup hen you need to pay extra means for all work other than hosting you need to pay. The internet has innumerable reviews about this web hosting service due to the terrific services that they offer to their clients. The company was formed in 1996 and has gained a fairly secure position in the market. Blue hosting is one of the 20 largest web hosting and have More than 2 million website hosted over it. You can connect with them via call and chat. If you are not happy with hosting then they have 30-day money-back guarantee. Cloud hosting is also available. 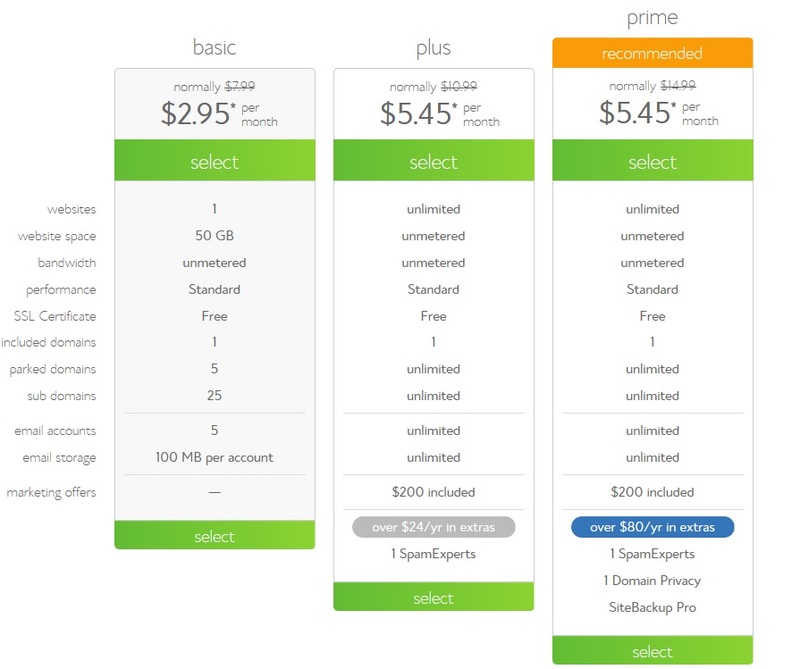 unlimited disk space for hosting and over $150 other offers. You can see video tutorial for any help and If you need then you will get 1-on-1 training available. Customer support in Bluehost is pretty slow. You have to pay for site transaction. Founded in 1997 at United state and One of the best hosting services when it comes to efficiency and the variety of plans available. With 24×7 customer support and incredible features, GoDaddy ensures you get a smooth and effective website. About the company: It deals with internet domain registration and website hosting services. The company came into existence in 1997 and with more than 61 million domain name become world largest ICANN-accredited registrar. 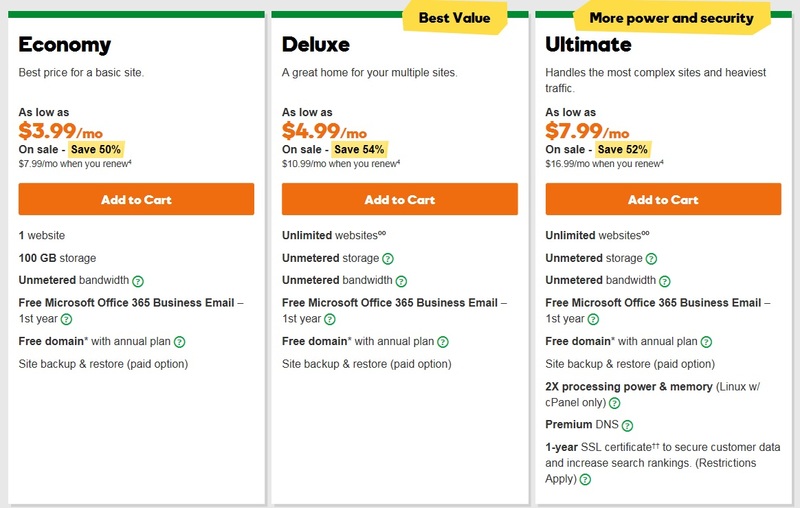 Below are the cheapest linux hosting plan Godaddy provide and if you are small scale business then you can use this hosting. Pleasing interface and in India start with only INR 99/month. Free daily backups & 1-click restore and installation. 99.9% up time promise,Free 24/7 Support & money-back guarantee. You can access to 1000’s of free themes and plugins. 150+ interactive WordPress walkthroughs and training videos. Higher plan SSL certificate and SEO plugin available. If your monthly visitor increase then you have to switch to higher plan. Powered by 100% wind energy, iPage Provide you great service with many other offer in small cost. From beginners to experienced webmasters, iPage makes having a website easy. You can create a site from thousands of mobile-friendly templates and also use their marketing suit to get more and more visitor. Below are the few core feature of ipage hosting. ipage serves more than 1 million customer. Unlimited disk space & email addresses . To add security feature you need to pay more means not available in basic plan. Although there are no extraordinary features or services involved, but when it comes to usability and reliability, JustHost does not disappoint its customers at all. About the company: Particularly good for blog hosting sites, JustHost offers unlimited data transfer and ample of web storage to their clients. justhost provides Free Domain and No setup charges required. available unlimited space,bandwidth,data transfer and email account. you will get $100 bonus ad credits for Google bing adwords each. 24*7 support available and any time money back guarantee. Servers based on Linux and Windows. Lately, there has been a price hike in the services that they provide. Also, the customer support has gone down. 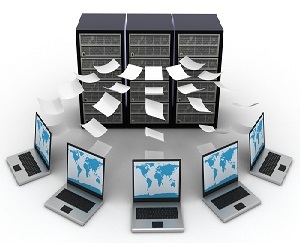 While opting for a web hosting service, always take these two things into consideration, disk space and bandwidth. If you are going to post a lot of graphics and videos/images on your website, you will require a good amount of bandwidth. Also, more the traffic more bandwidth will be needed. Look for the reliability of the service provider. They should be available 24/7 for help in case you get stuck up somewhere with your newly launched website. Uptime is a very important aspect which needs to be taken care of. You simply cannot operate your website throughout the day. It needs to function on its own. Hope you like this post and now able to decide which one is best web hosting for WordPress you can use for your business or blog.